Another study looking at skin biopsies after just 3 monthly IPL treatments, found that the gene expression had been restored to more youthful patterns after the treatments. 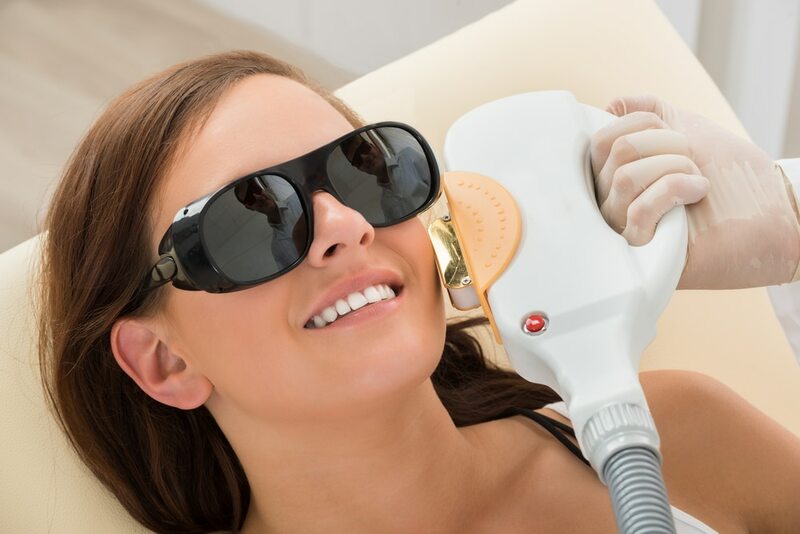 IPL Photofacials use the skin rejuvenating wavelengths of light to produce a gentle treatment that stimulates collagen and elasticity to make pores look smaller, fine lines look smoother, and even out skin tone. Any area of the body can be treated with the IPL, and each body area treatment usually takes only about 15 minutes. Because IPL treatments preferentially target (heat) pigment, people with very dark or deeply tanned skin aren't IPL treatment candidates. We recommend starting with a series of three treatments, done about a month apart, with maintenance treatments done at least annually. The price for IPL PhotoFacials of the face are $175, or $298 for any two areas. If you are interested in learning more about how IPL PhotoFacials can help rejuvenate your skin, schedule a free consultation by registering online here or by calling 727-571-1923.